Two Week Traditional Camps For Elementary Campers! 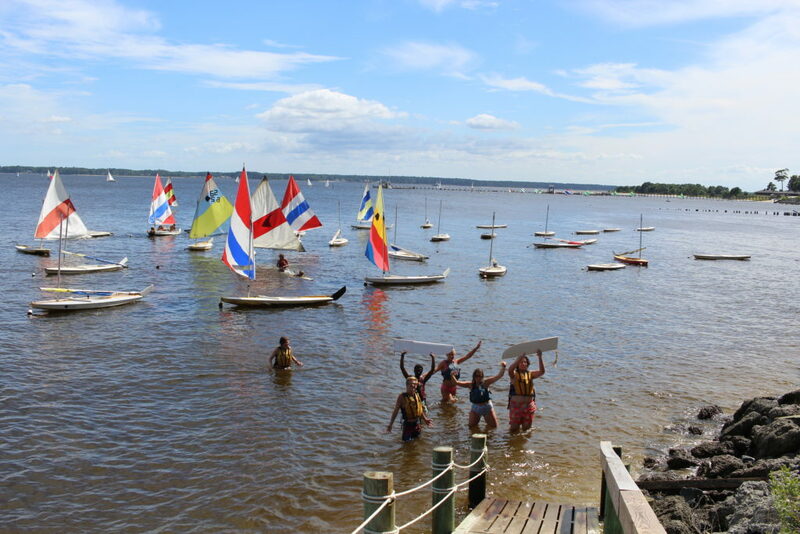 Elementary Two Week Camp is ideal for first time campers or returning campers interested in experiencing a variety of activities, in addition to a few special trips. These trips include a one-night camping trip and a day trip to the beach and Fort Macon State Park. 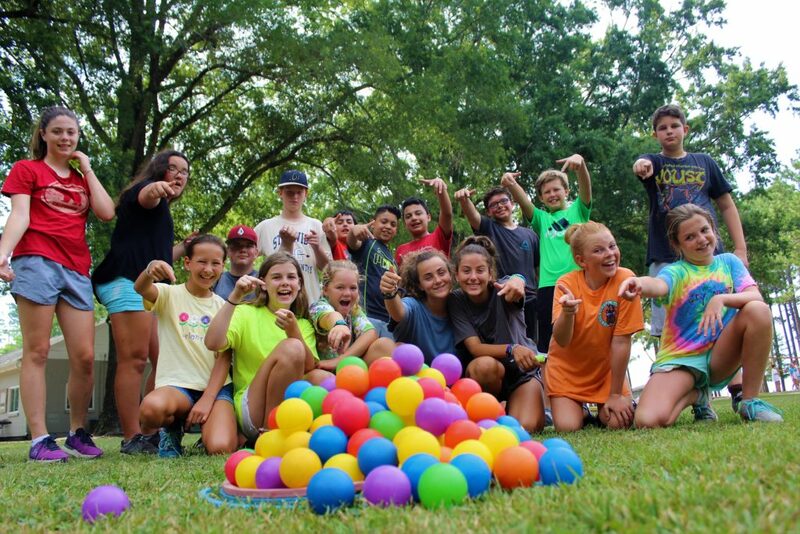 Elementary Tweeker campers get to enjoy two full weeks of all Camp Don Lee has to offer while being introduced to overnight camping! This experience also includes a huge opportunity for personal growth through being a member of a close community motivated by teamwork. 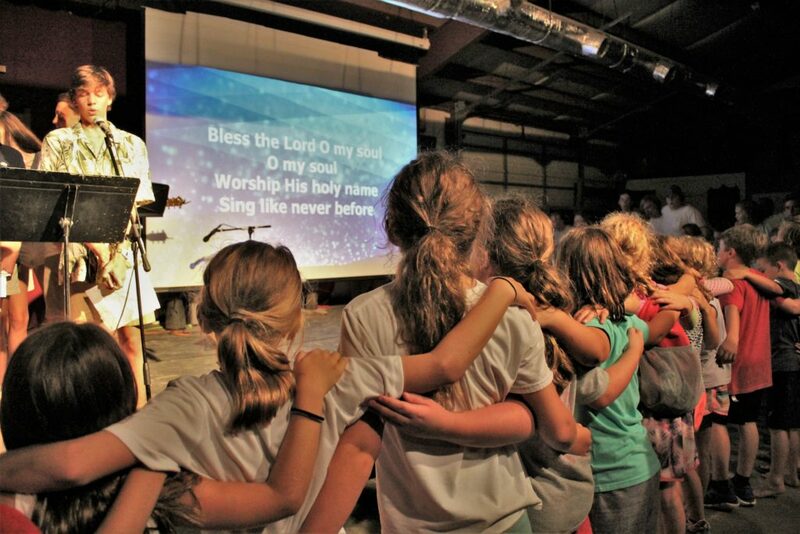 This is one of the most rewarding and enjoyable programs for our elementary campers.